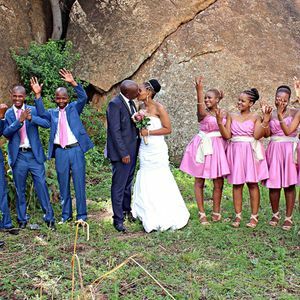 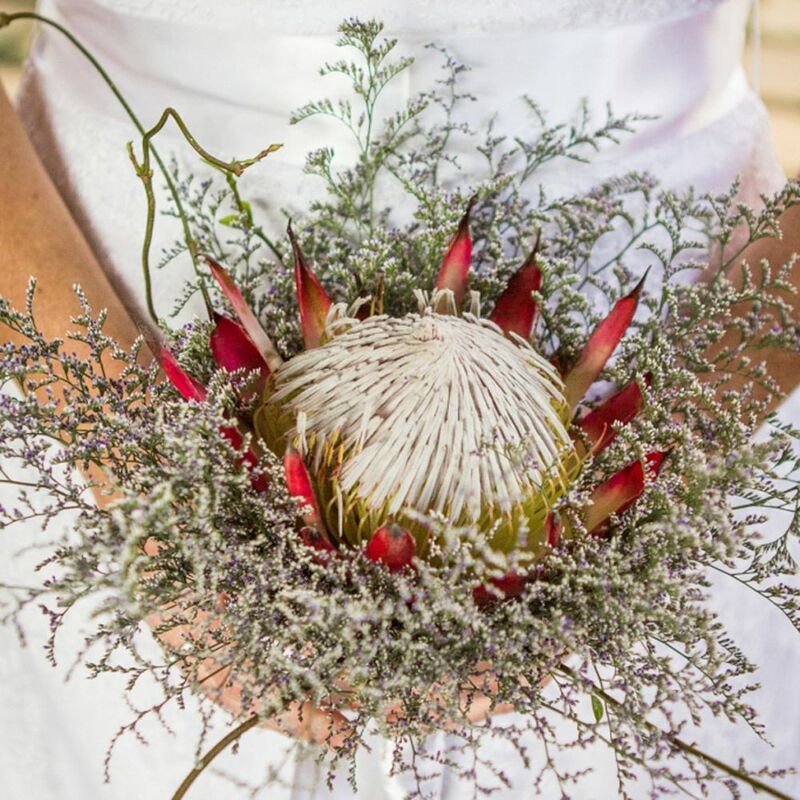 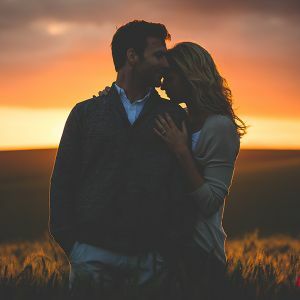 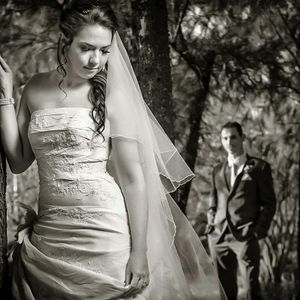 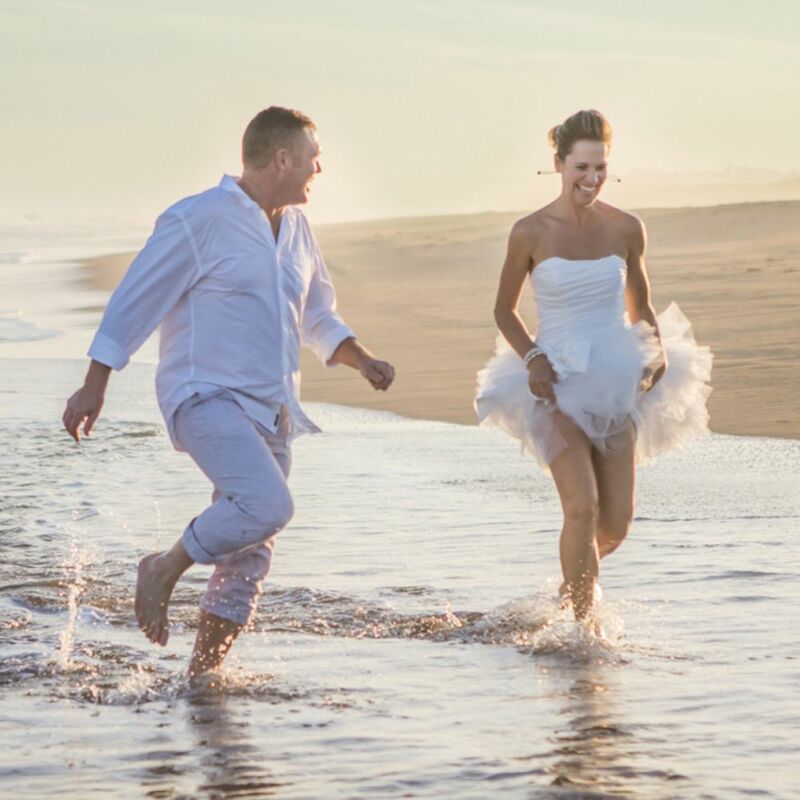 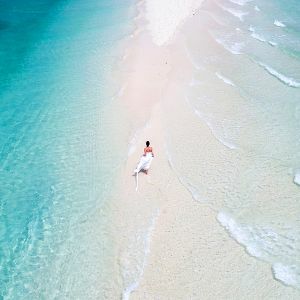 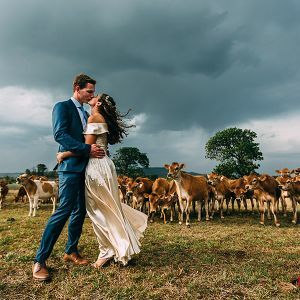 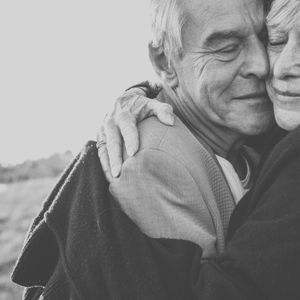 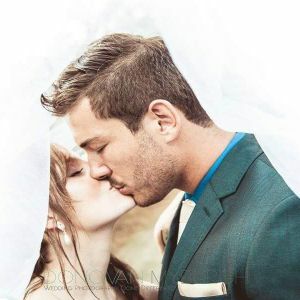 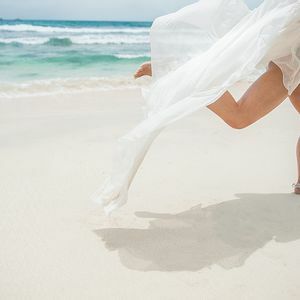 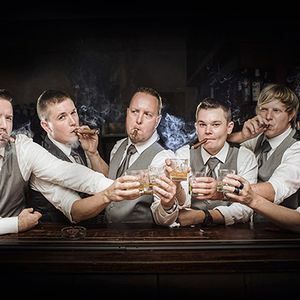 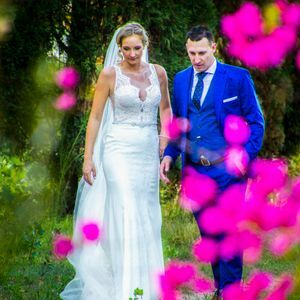 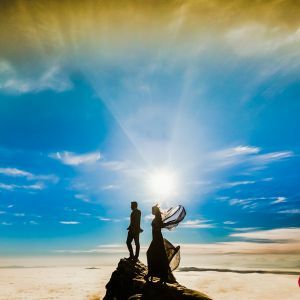 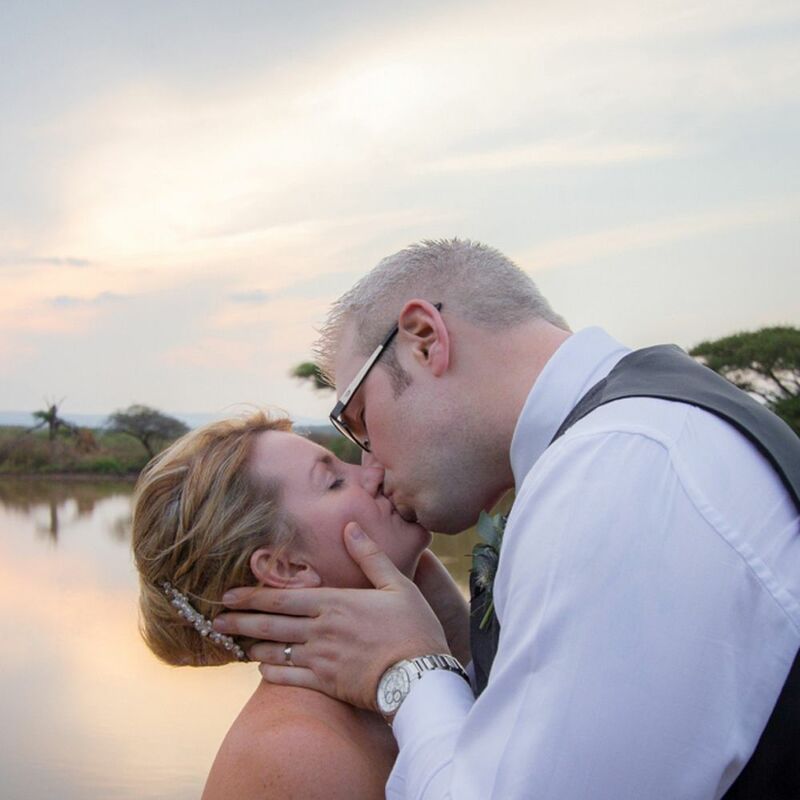 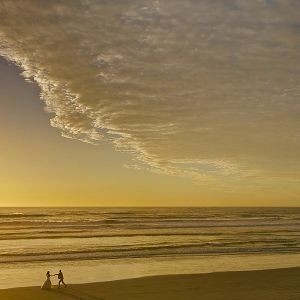 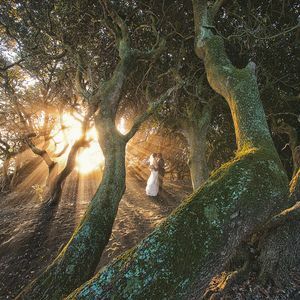 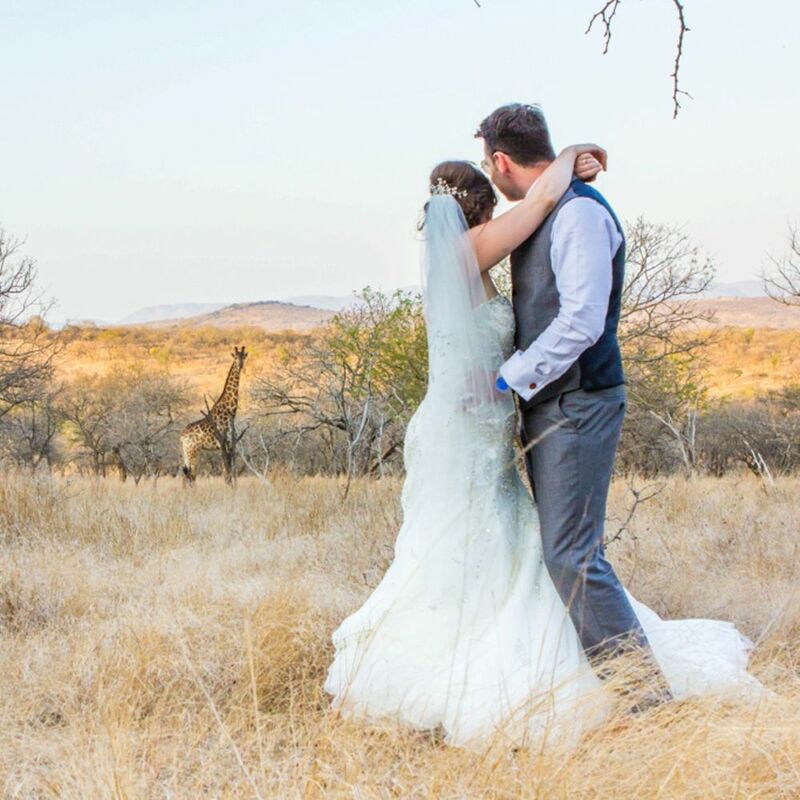 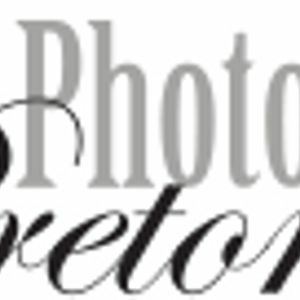 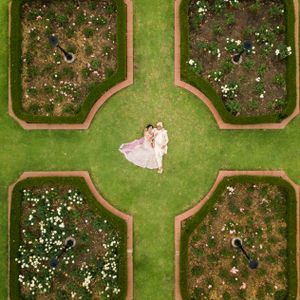 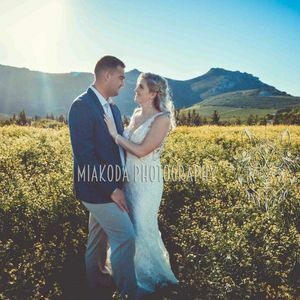 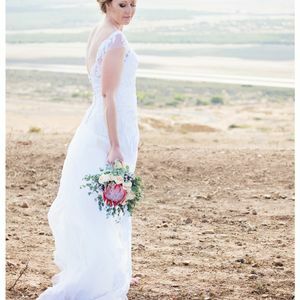 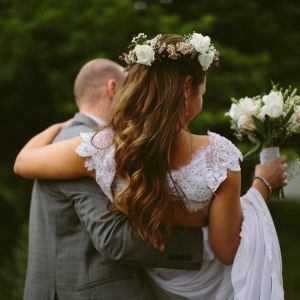 Based in northern Kwa-Zulu Natal, photographer Kim Steinberg specializes in photographing weddings, families and top end lodges.She is passionate about the work that she does and portrays that in every aspect of her photography. 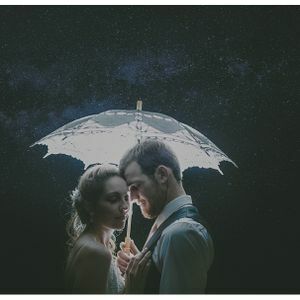 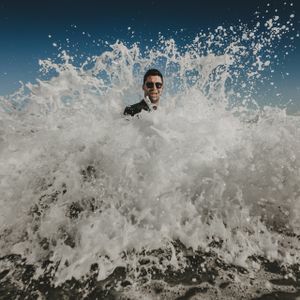 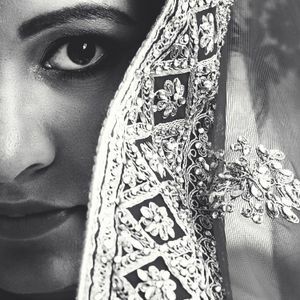 She uses photography to express her passion as well as bring out the natural emotions and expressions of her subjects allowing her to discover who she is and find out what she has to say. 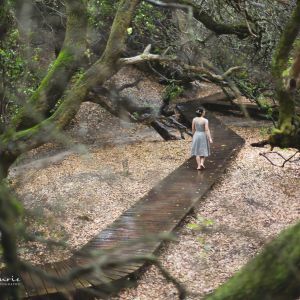 She feels the connectivity of one thing to another and expresses these connections through the inspirational play of light, shadows, color, movement and atmosphere that surround us and which allow her to convey the absolute beauty in everything and to bring out what the naked eye often misses.